Alfred Adler’s famous comment, “My psychology belongs to everyone!” emphasized his commitment to uncovering the mystery of human nature for the general public. His supremely clear, yet profound insights about preventing and curing mental illness and crime, as well as a philosophy for leading a happy and fulfilled life, were articulated in a series of four books. Today, Adler’s vigorous committment to overcoming the deadly virus of inequality at all levels of life, provides a deeply relevant guide today for achieving truly democratic living in all of our relationships: in our families, in our work, in our communities, and in our nation. Adler’s original, popular writings are unequaled sources of inspiration, offering superb introductions to his theory, philosophy, and practice for students, instructors, and clinicians..
A contemporary of Carl Jung and Sigmund Freud, Alfred Adler was born in a Vienna suburb to a Jewish grain merchant. 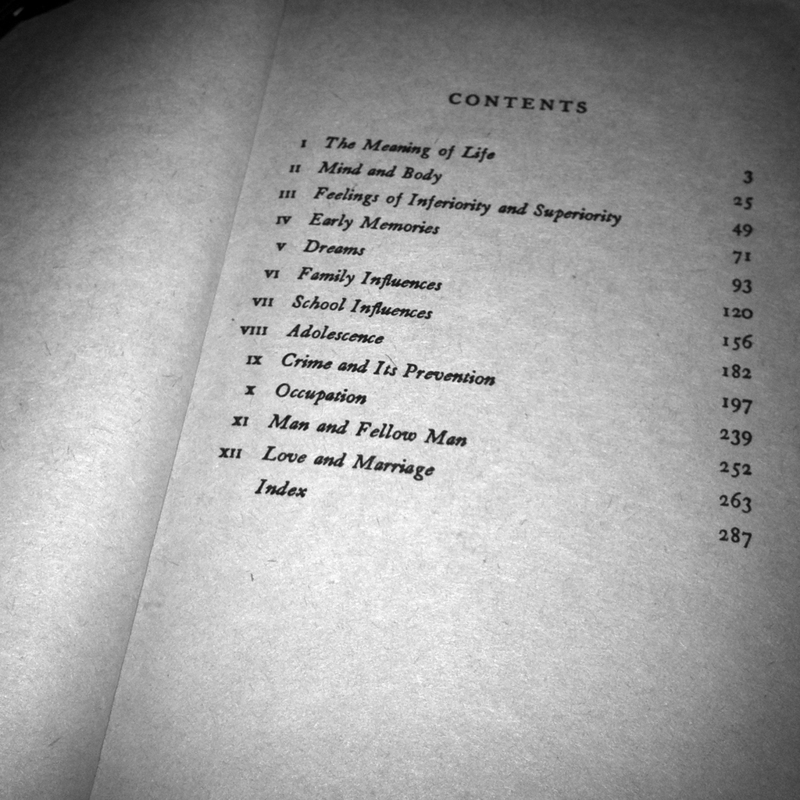 After becoming a medical doctor, Adler went on to found Individual Psychology and write more than 300 books and papers on child psychology, marriage, education, and the principles of individual psychology. Adler died in 1937 and is recognized along with Freud and Jung as one of the three great fathers of modern psychotherapy. 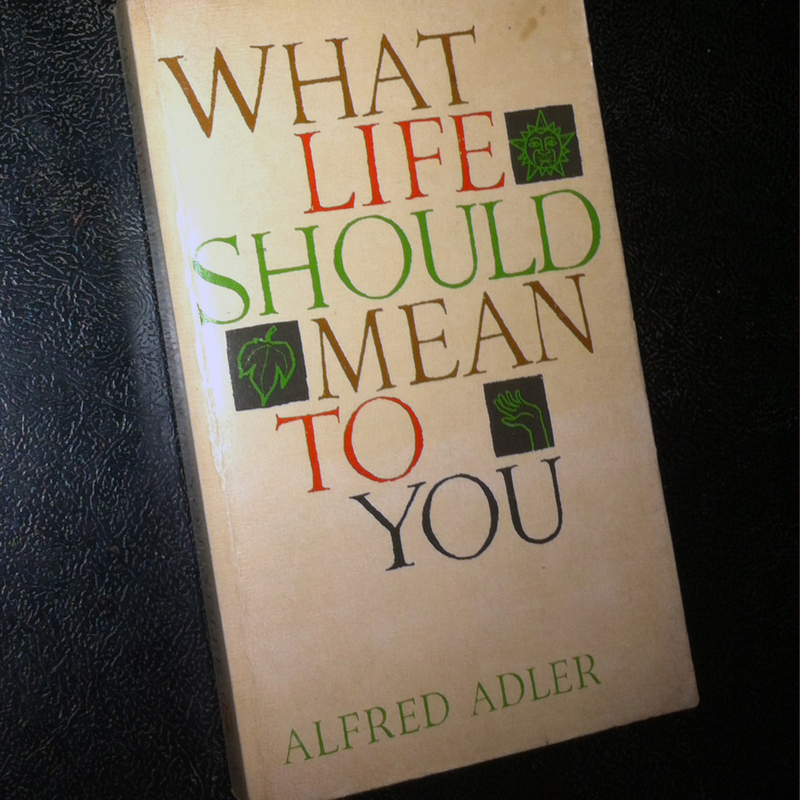 The Adler Collection is also available to you which includes “What Life Could Mean To You” as well as the following two publications: “Understanding Life” which is an inspiring work that offers direction and wise counsel for increasing awareness of self, one’s motivations, and the importance of each person’s unique contribution to society; and “Understanding Human Nature” which is as relevant today as when written, this timely reprint of a classic in individual psychology shows the way to increased understanding of ourselves and our role in society. 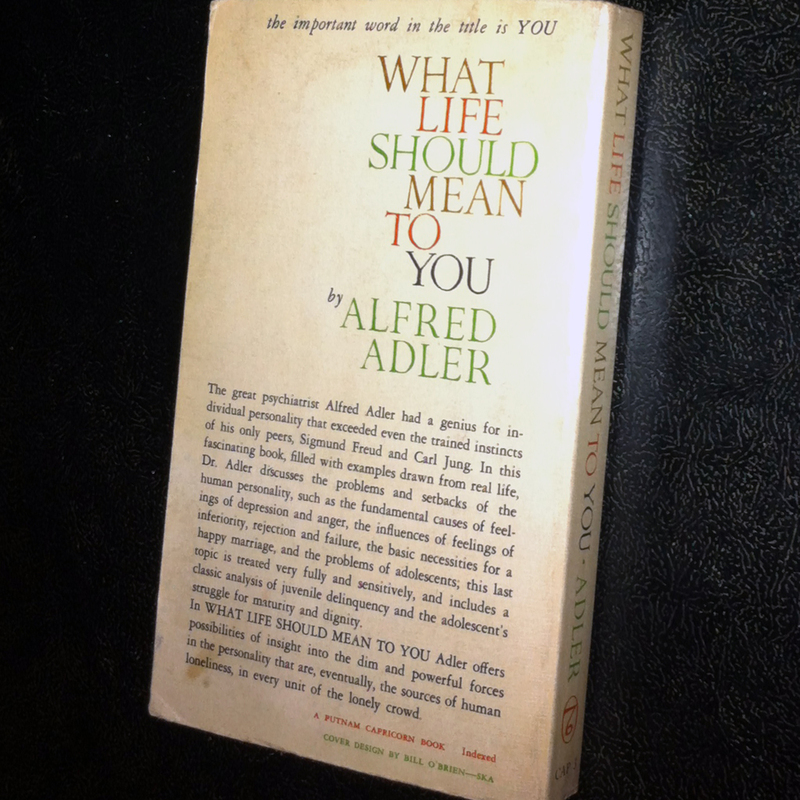 You are currently reading Alfred Adler: What Life Should Mean to You (1931) at IvyU.